The Club will hold a BBQ and sports day on the Sports Field next to the Club house on Saturday the 12th August. 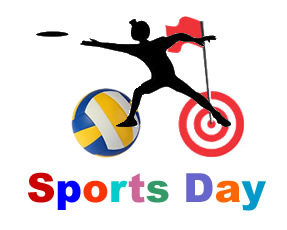 Bring your partners and bring your kids, it just going to be a great fun day for everyone. Turn up at 2pm'ish and games to commence at 3pm followed by free food later. There will be vegetarian options as well. Also some great news, the Bar in the Club house will be open from 12 oclock! Of course if you want to bring your own drinks by all means do. Since it is on the Sports Field, Dogs are unfortunately not allowed. An email will be sent out to members to get numbers for food, so please reply to that.